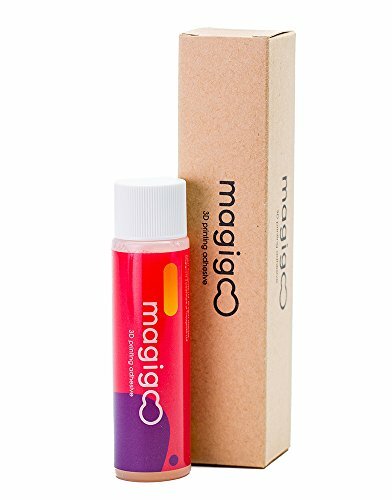 Magigoo is an all-in-one 3D printing adhesive that offers sure adhesion with Magic release. What is Magigoo for? It is an easy to use 3D printing adhesive designed to address “the first layer not sticking problem”, the most common problem found in FFF 3D printing technology. This problem occurs when a print detaches itself from the printing platform ruining itself. Perfecting the first layer is vital to get a great foundation for rest of the print. In addition, Magigoo also helps to combat 3D print warping. If you have any questions about this product by Magigoo, contact us by completing and submitting the form below. If you are looking for a specif part number, please include it with your message.